50% of buyers said they were satisfied. I love it and already recommended to my friends! 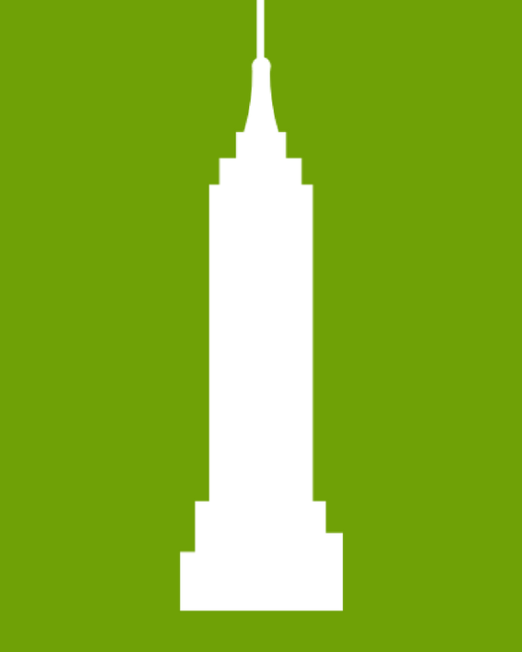 Have you reached out to support? 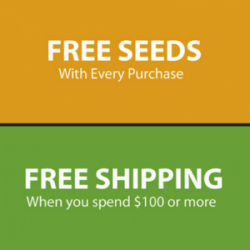 We fully guarantee our seeds, and would happily replace yours if you’re having trouble with germination. I don’t see a customer with the contact info you left in your review, so I’m hoping I can reach you from here. 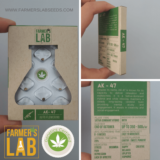 AK 47 is a Sativa-dominant hybrid characterized by bright white accents.Ironically AK 47 strain name lies in direct contrast to the effects that it emotes-inducing users to become extremely mellow. 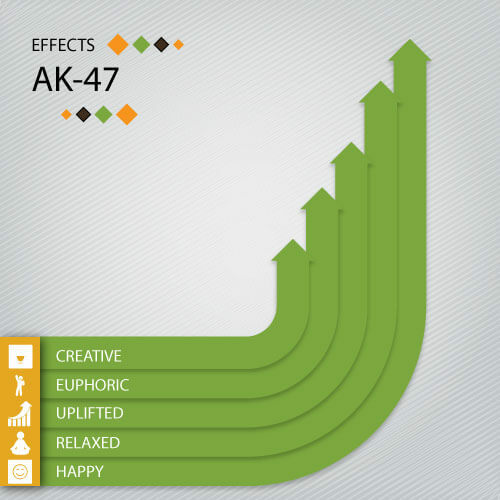 It can enhance creativity in some individuals, but almost uniformly users of AK 47 strain describe feelings of peace and euphoria. Some of the ill effects of overuse can result in feelings of paranoia and sometimes dizziness -with some users reporting minor headaches. 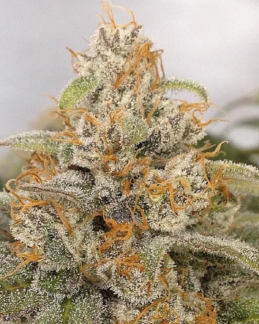 AK 47 Strain has a strong capacity to relieve stress and anxiety. It can have a medicinal effect of reducing the pain associated with chronic conditions as well as aches and pains. Most people who buy AK47 seeds in the USA are seeking to cultivate this popular cannabis strain. 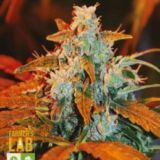 In states where people are allowed to grow AK47 marijuana plants, this potent strain makes up a large part of many grow operations. 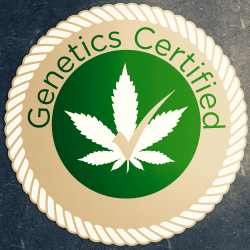 The parent strains come together to produce a lovely range of flavors with a THC level that can reach 20%. 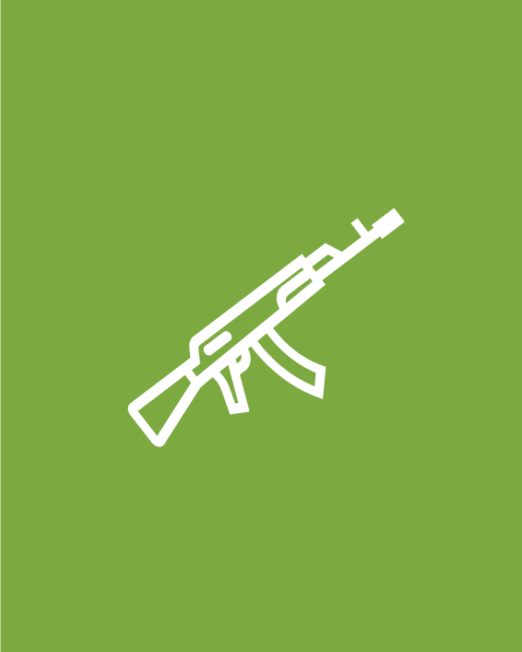 The AK-47 strain is a mixture of different cannabis varieties from around the globe. 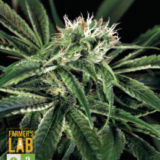 It’s a compact sativa and is very easy to grow indoors, even for novice growers. 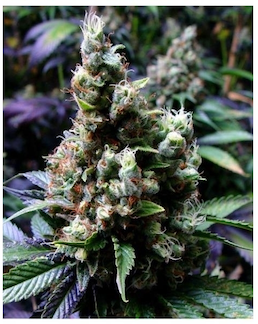 AK47 can also be grown outdoors, with the harvest occurring around the end of October. Those suffering from insomnia can have a positive effect on sleep by consuming the AK 47 strain for several hits about an hour before bedtime. 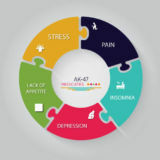 Other therapeutic uses include the treatment of those suffering from bipolar disorder, depression and other mood disorders. It is also been known to increase appetite and reduce nausea and vomiting. 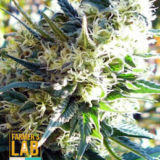 The AK 47 seeds for sale by Farmers Lab Seeds are derived from four main strains-Colombia, Mexico, Thai and Afghanistan. If one was to try and estimate the dominance of the strain, about 65% of it is Indica with the remaining Sativa. 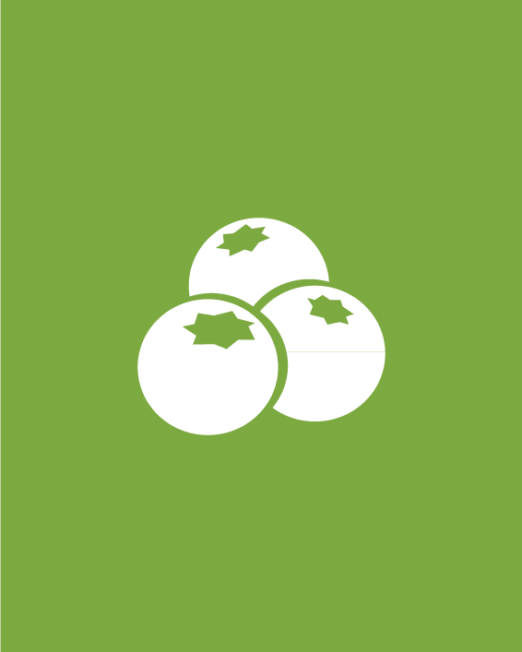 It isn’t known for extremely high THC levels and has CBD quantities of around 1.5% on average. 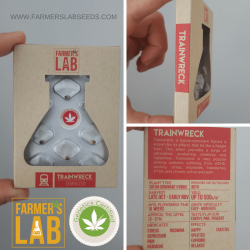 The lineage, like many strains, is a little unclear. It has some beginnings in the post-Vietnam War early 70s when it was a blend between Thai and Afghani. It didn’t become an official strain until 1992 and had its final reworking in 1999 where it became standardized with uniform seeds. 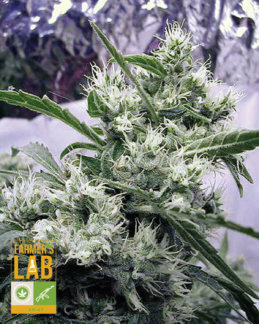 The buds on AK-47 plants are fairly tall and wide with large calyxes. The buds have a dark yellowish-green look with lot of crystals and fine red hairs. AK 47 is often grown indoor in soil or water but it can also quite easily be grown outside as well as long as it’s in a mild climate. Under good conditions, the AK 47 strain yields 350 to 500 grams per square meter. 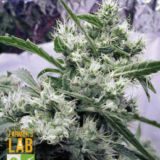 AK 47 Feminized seeds for sale by Farmer Lab flowers in eight to nine weeks. If grown outdoors, plants are ready for harvest in the middle of October.